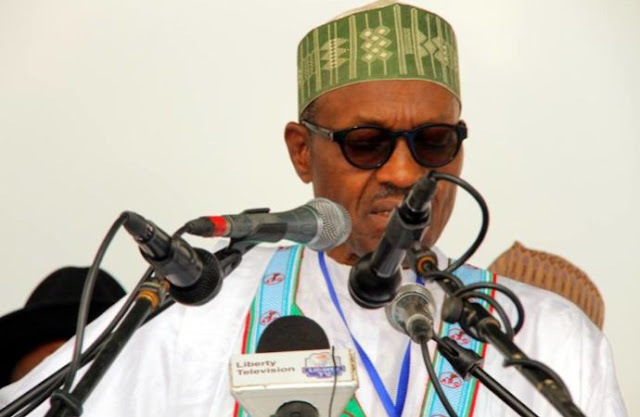 The All Progressives Congress (APC) in Ondo State said on Saturday that President Muhammadu Buhari would launch the campaign rally of its governorship candidate, Rotimi Akeredolu. In a statement signed by the party’s State Publicity Secretary, Omo’ba Adesanya, APC said the launch of the campaign was fixed for Thursday, November 3. Mr. Adesanya added that Vice President Yemi Osinbajo, national chairman of the party, John Oyegun, a national leader of the party, Bola Tinubu, the president of the Senate and speaker of the House of Representatives and all the APC state governors would be present. He, therefore, noted that 30-man Local Organising committee for the campaign had been inaugurated and is chaired by Mr Agboola Ajayi, for the Nov.26 governorship election in the state.